OPETH to play in Sofia on 1 March! 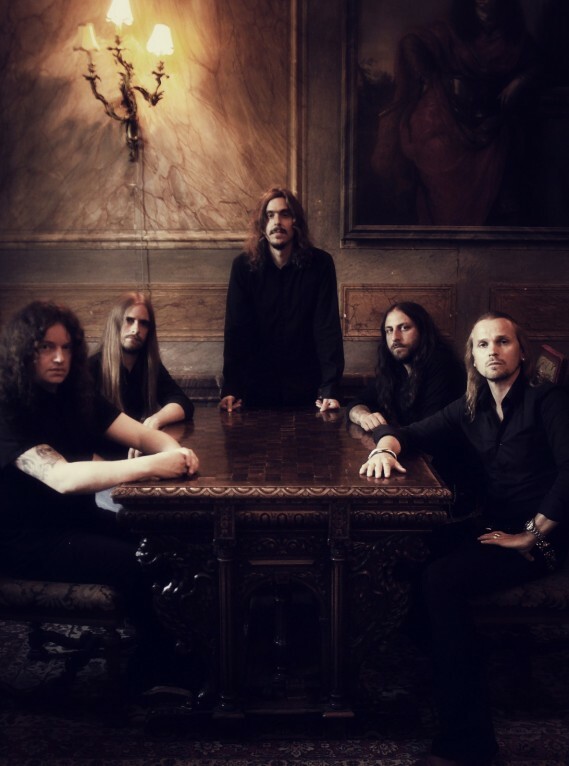 OPETH will hit the ‘Hristo Botev Hall’ on 1 March for the first of altogether SIX big shows organized for radio by Tangra Mega Rock's 6th birthday. The concert is promoted by Tangra Mega Rock in association with Loud Concerts. OPETH are coming back to Bulgaria after headlining the second night of Kavarna Rock Fest 2011 on the Black see coast last July. They will play for the first time in Sofia and they have a new record to sow up. Their latest release ‘Heritage’ was a critical and commercial success. The album sold 19,000 units in the United States in its debut week and charted at number 19 on the Billboard 200. It was produced by Mikael Åkerfeldt and mixed by Steven Wilson of Porcupine Tree. TICKETS priced 40 BGN (20 Euro) are available via www.TicketStream.bg and www.Eventim.bg. They will go up to 45 BGN on the day of the show. The support act will be announced soon.